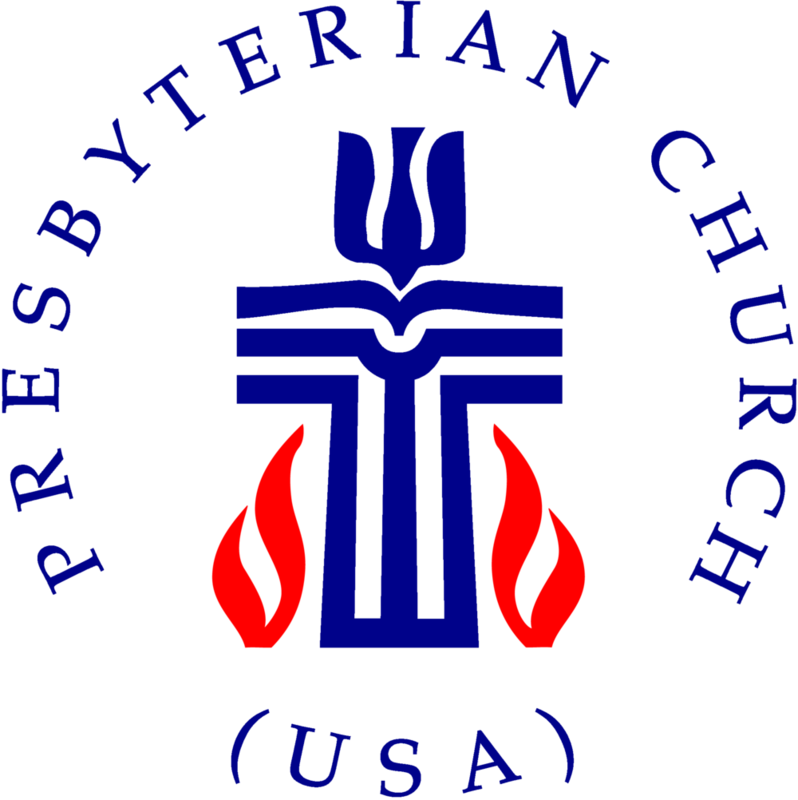 All are welcome to attend the jazz concert which will take place in the sanctuary of University Presbyterian Church and the New Orleans inspired reception following the concert. Help celebrate The SoL Center’s Fifteenth Anniversary and honor the contributions of Rev. Kelly Allen. The Regency Jazz Band, founded in 1982 by its leader, bassist George Prado, is a San Antonio favorite. The group, including George's son, Aaron on piano, has performed at many venues over the years including JazzSA'Live, Holiday Saxophones, The Witte Museum and McNay Museum jazz series. The group is known for many jazz styles, specializing in the American songbook of composers such as Duke Ellington, The Gershwins, Louis Armstrong, Irving Berlin and Cole Porter. She served as an ex-officio member of the SoL Board of Directors and taught several classes over the years including: The Soul at Work: Living Our Faith in the Workplace; Forgiveness as a Spiritual Practice; Scriptural Reasoning: Reading the Sacred Texts of Judaism, Christianity and Islam; and Troubling Passages in the Hebrew Bible and New Testament. Reverend Allen is greatly missed by the whole community. As the SoL Center celebrates fifteen years of interfaith education, we are thankful for your continuing support. The Jazz Concert is the SoL Center's gift to all participants and the UPC congregation. Although there is not a charge for this event, we ask all who are planning to attend to pre-register with the church office because of limited sanctuary seating. Please RSVP through the class registration. Donations to the SoL Center will be gratefully accepted.